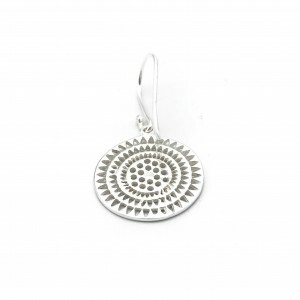 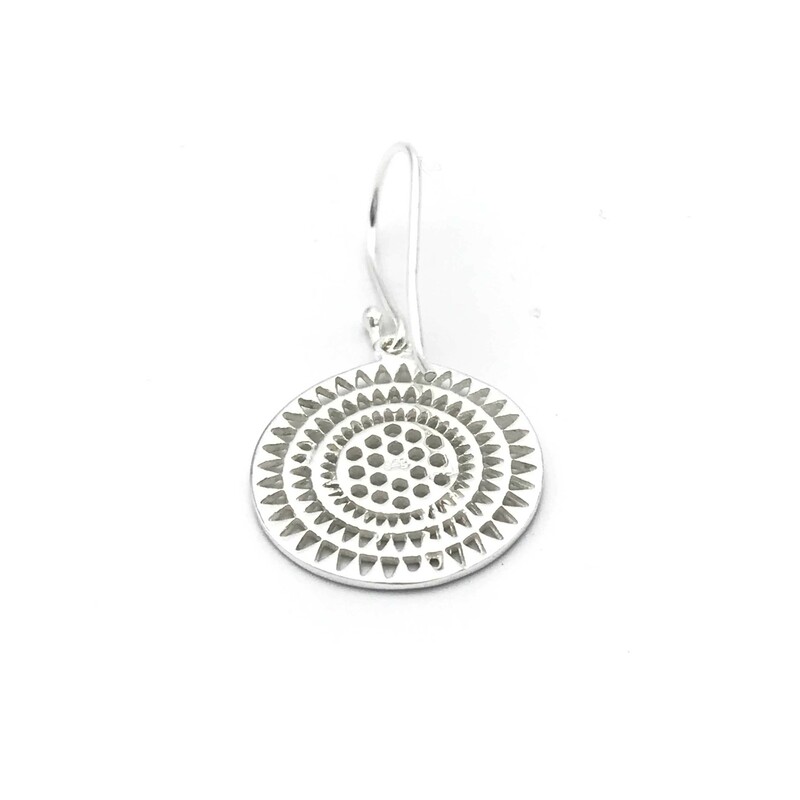 Aztec Discs, featuring sterling silver discs, cutout with very small geometric shapes, creating an Aztec style pattern. 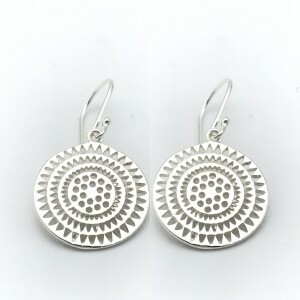 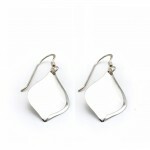 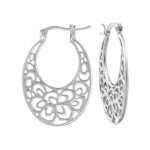 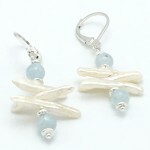 The disc portion of these earrings is suspended on sterling silver ear hooks. 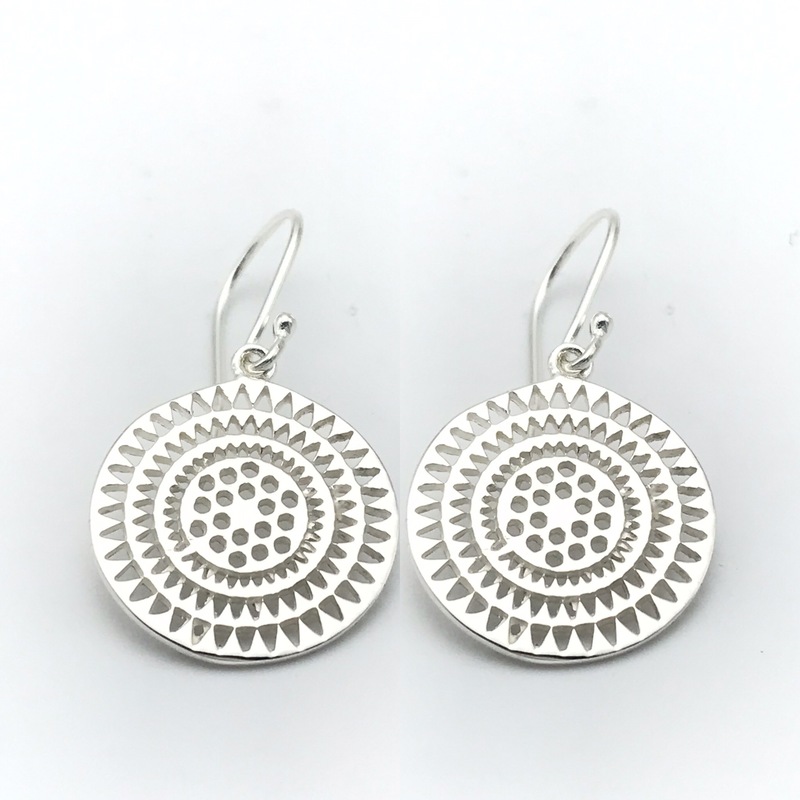 Be the first to review “Aztec Discs” Click here to cancel reply.